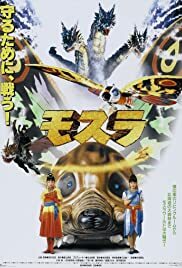 This movie was the first of three solo Mothra adventures following the Heisei Godzilla series. This movie was pretty good. 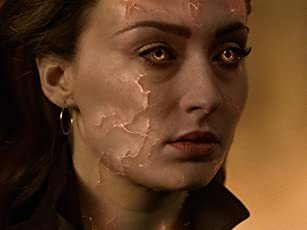 It has some great points to it: fast pace, great looking monsters, great optical effects, lots of monster fights, as well as a cute looking actress as Lora. However, I thought the movie was too kid-oriented and that the final battle was too short. The monster battles lacked the ferocity of Godzilla battles and Mothra's powers seemed overkill. However, it is a fun movie for fans of the genre.